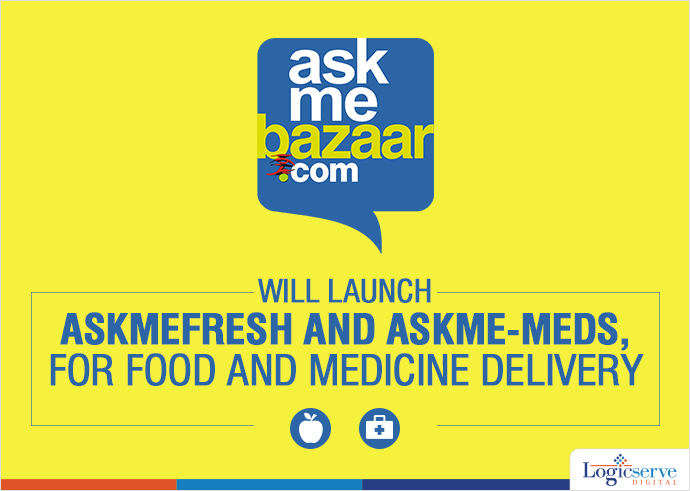 AskmeGrocery is launching Fresh food, a perishable grocery marketplace and Medicines, an online health marketplace, to take over the established online players in the grocery and pharmacy space. It will be competing with other marketplace portals such as Amazon-Now, Big Basket, Pluss, 1mg etc. As per an article in Economic Times, this company aims to deliver the products in 4-6 hours. The ventures are said to go live over the period of next three months. It will be spread across 38 cities; any customer can order their desired items from the local retailers or stores through these portals. This is an attempt to compete with established online players in both pharmacy and grocery space. Last year the company acquired a grocery portal named, ‘BestAtLowest’ for an undisclosed amount. It is said that this company will also be integrated into AskMeGrocery. The move comes at a time when other players have tried their hand at it and ended up shutting down their ventures. For e.g. Flipkart, Ola shut down their grocery service. Even Grofer and Peppertap closed their services in nine and ten cities, respectively.